: 9 Foods To Avoid In The Hours Before Sleep! Knowing which foods to avoid before bed can mean the difference of a healthy full night of sleep or tossing and turning all night long. We've compiled a list of 9 foods to avoid in the hours before bed for a good night's sleep. 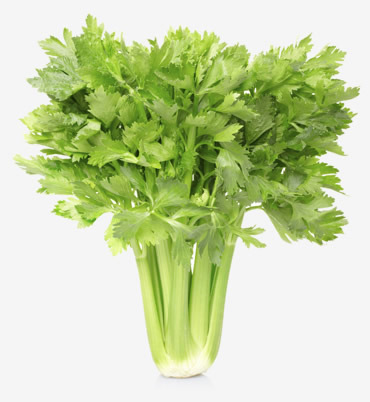 Celery - Although it is healthy, Celery is also a diuretic. A late night snack of celery may have you awake and running to the bathroom during the night. Processed or Smoked Meats - Preserved and processed meats like bacon, ham and pepperoni contain high levels of tyramine, an amino acid that triggers the brain to release norepinephrine which is a stimulant that boosts brain activity and delays sleep. Soy - With some of the highest levels of tyramine found in foods, fermented soy products should be avoided in the hours before bed. This includes soy sauce, tofu, miso and teriyaki sauce. High Fat, Greasy Food - It's ok to indulge in greasy and fried foods on occassion; but research shows that eating high-fat foods before bed can disrupt your sleep cycles. Not to mention running the risk of heartburn and indigestion which can also keep you awake at night. Avoiding high-fat foods for at least 3 hours before bedtime is best. Aged Cheese - Another food group that contains high levels of tyramine is aged and strong cheeses. The ones to avoid most assiduously are Swiss, Cheddar, Parmesan, Romano, Asiago & other hard cheeses. Spicy Foods - It's best to avoid spicy foods well before bedtime, especially if you're prone to heartburn. When you lay down after eating spicy food you incrase your chances of getting heartburn or making it worse and that is sure to keep you up tossing and turning! 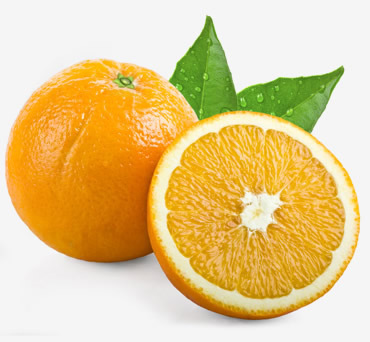 Citrus Fruits & Juices - Eating citrus fruits -- like grapefruit, lemons and oranges -- will increase the acidity in your stomach ultimately leading to heartburn and tossing and turning at night. In addition dried or overripe fruits -- such as raisins or prunes -- can contain Tyramine which will wake you up rather than tire you out. Milk Chocolate - Most milk chocolate contains tyrosine, which is converted into dopamine. Dopamine is a stimulant that makes you feel alert and restless. Be sure to steer clear of any milk chocolate before bedtime. On the other hand, a small amount of dark chocolate is ok so enjoy! Alcohol - Although alcohol may help you get to sleep faster, you may also experience a less restful sleep due to headaches and night sweats. Alcohol could also prevent you from entering the deeper states of sleep, leaving you feeling groggy in the morning. For a fully refreshing night's sleep avoid alcohol 4-6 hours before bedtime and try to dilute alcohol's effects by drinking water along with it. 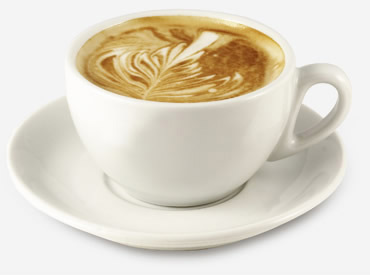 We all know to avoid the caffeinated drinks -- coffees, some teas, and soda -- that keep us awake before bed; but be on the lookout for "hidden caffeine" that can be found in certain medications, aspirin, diet pills, or even pain relievers. Be sure to check your information sheet along with these medicines to see if any sleep disturbances are noted. In addition to what you eat, when you eat can effect how well you sleep. For a good night's rest be sure to eat a small snack a few hours before bedtime. Don't go to bed hungry, but avoid eating right before bed as your body needs time to digest what you eat and this can keep you awake. Avoid large, high-fat meals late in the day as well due to the potential for heartburn and discomfort. Recognizing foods that can lead to restlessness and avoiding them can make it easier to ensure a full night of sleep.